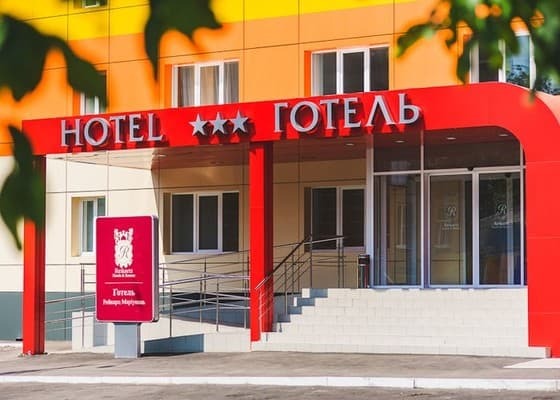 Hotel «Reikartz Mariupol" is located in the city center. 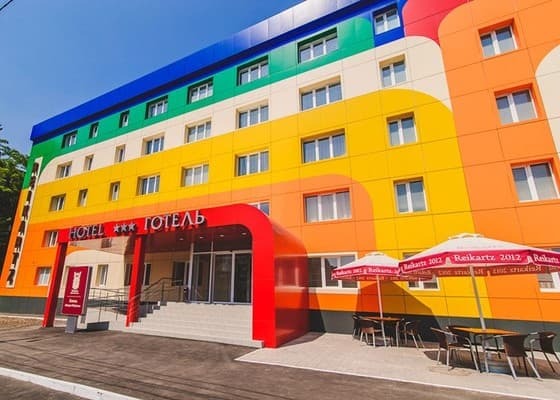 Colorful design of the hotel will cheer up the guests. 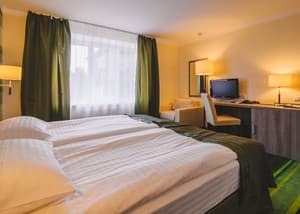 The hotel features standard rooms, superior and deluxe. 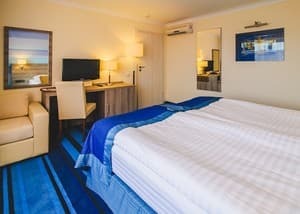 All rooms are decorated in a classic style and equipped with everything necessary for comfortable rest and work. 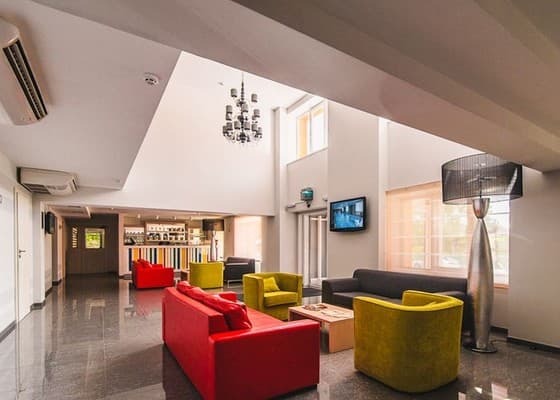 Guests can enjoy free Wi-Fi, free parking, 2 conference rooms, a meeting room, lobby bar, restaurant with European and Ukrainian cuisine. 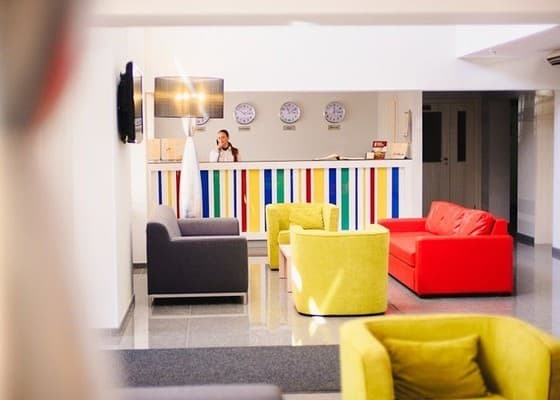 In the immediate vicinity of the hotel are the biggest attractions of Mariupol. Distance from the railway station is 1.5 km, 15 km to the airport. Description of the room: Room size: 16-20 square meters, one-room with 2 single beds (900 * 2000). Description of the room: One room with 2 single beds (900 * 2000). Area of ​​the room is 27 sq.m. Description of the room: Two-room suite with 2 single beds (900 * 2000). Area of ​​the room is 37 sq.m. Children under 5 years inclusive are accommodated free of charge in one room with parents without extra bed. The cost of placing children over 5 years and adults for an additional place in the room is 180 UAH, including breakfast. 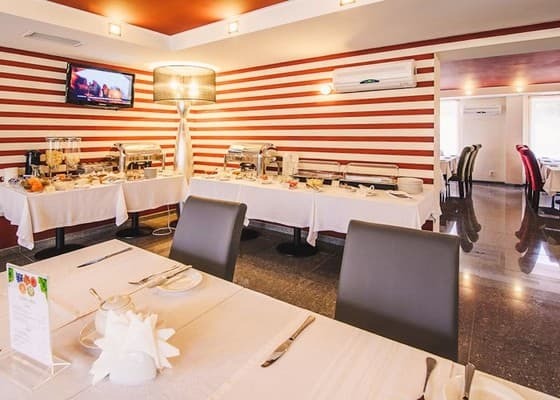 The restaurant of the hotel offers guests a traditional menu Reikartz, which includes dishes of both European and Ukrainian cuisine. A buffet breakfast is served daily in the restaurant. From the railway station - shuttle taxi number 110 - to the street. Georgievskaya (approximately 5 minutes drive), from the stop to the hotel 100 m.